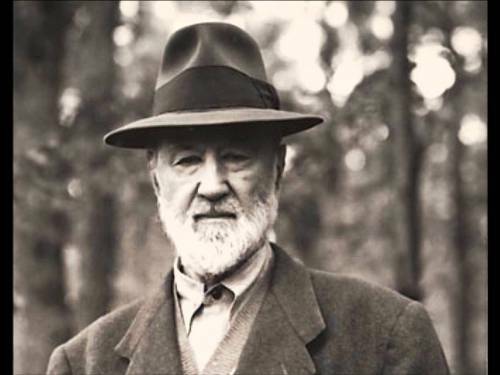 Ives was called as the American original due to his combination of church music and American popular music along with the European art music. There were various musical techniques that Ives made. They included quarter tones, aleatoric elements, tone clusters, polyrhythm and polytonality. 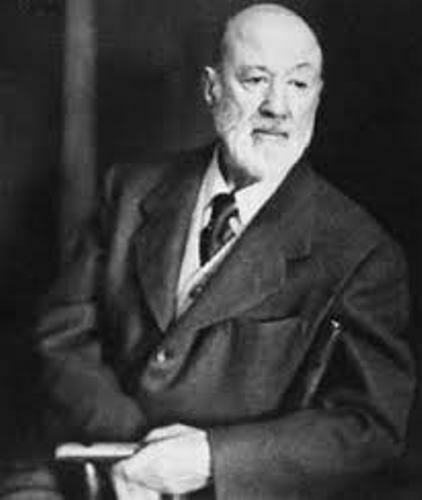 The tonal imagery of Charles Ives was taken from various sources such as traditional sings, hymn tunes, patriotic songs, melodies of Stephen foster, town band performed at the holiday parades and sentimental parlor ballads. 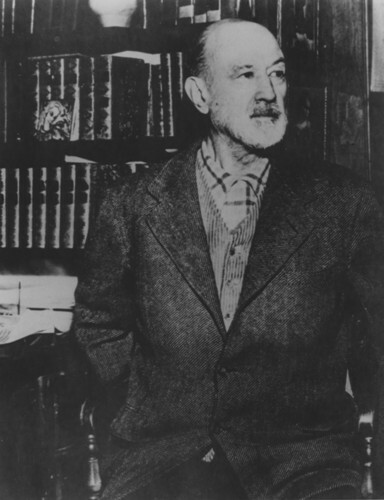 Ives was born in 1874 in Danbury, Connecticut. His father worked as an Army band leader in United States during the civil war. He was George Ives. His mother was Mary Parmelee. It seems that Ives was interested with music because he was influenced by his father’s performance. He often sat and listened to his father’s marching band. When Ives was only 14 years old, he was appointed as a church organist. During the church services, he wrote songs and hymns. Ives studied Hopkins School after he lived in New Haven. In the school, he was appointed as the captain for the baseball team. Then he was enrolled to Yale University in September 1894. His mentor was Horatio Parker. Do you know that Ives created a campaign song for William McKinley in 1896? Find facts about Celia Cruz here. 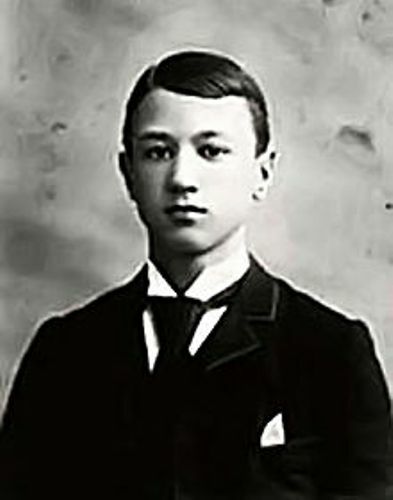 Ives was considered as prominent figure while he was studying at Yale. He became a chairman for the Ivy Committee, and a member of HeBoule. After he graduated from Yale, Ives worked Mutual Life Insurance Company of New York. Get facts about Celine Dion here. 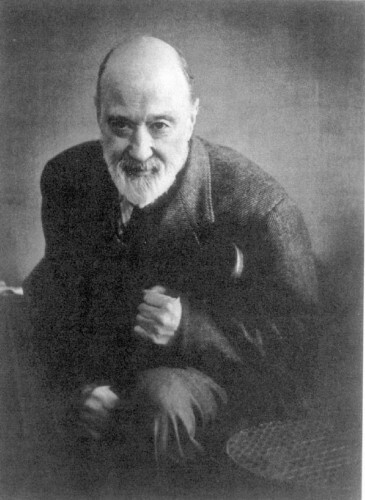 Some works of Ives include Central Park in the Dark for chamber orchestra (1906, 1909), String Quartet No. 1, From the Salvation Army (1897–1900), Emerson Concerto (1919–1913), Piano Trio and many more. Do you like reading facts about Charles Ives?